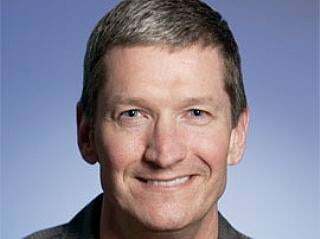 On Thursday Silicon Valley Insider reported Apple COO Tim Cook is executive search firm Spencer Stuart's top choice for the open CEO spot at General Motors. Yeah, that'll never happen. Cook recently was paid a cool 12 million dollars to take the reigns as interim CEO at Apple for six months while Steve Jobs was out being re-built as iSteve. We find it kind of hard to believe that the man being groomed as the next Apple CEO would ever take the job as GM CEO.